The other day I read an article about a professional bodybuilder who declared his greatest weakness to be peanut butter. As in he can’t keep it in the house, or he’ll simply eat it–all. In one sitting. Hard to believe that someone with the grit and fortitude to work out like this can’t control himself where his favorite food is concerned. There are definitely some things that I like so much that I purposely don’t buy. Like Haagen-Dazs bars, for example. Or gummy bears. But fortunately for me, while I do truly love peanut butter, I like it in moderation. But back to the bodybuilder. When the cravings become too strong, when it’s the difference between a pound of muscle or five pounds of fat, he turns to…..powdered peanut butter. I know, right? At the time, I was mildly surprised to find that such a product exists. I was even more surprised when, three days later, I happened upon it at a local store. Sitting right alongside all the other nut butters. Like it belonged there. Hmmm… You can actually mix the powder with water to make a low-fat peanut butter of sorts. Just Great Stuff Peanut Butter is a healthier alternative to traditional peanut butter. We use perfectly roasted, premium peanuts for superb flavor. Enjoy this Low-Fat product as a post-workout snack! Make delicious, healthy sandwiches for your kids’ lunch. Great in shakes! Take it camping or on picnics. Great with honey! Healthier alternative to real peanut butter? 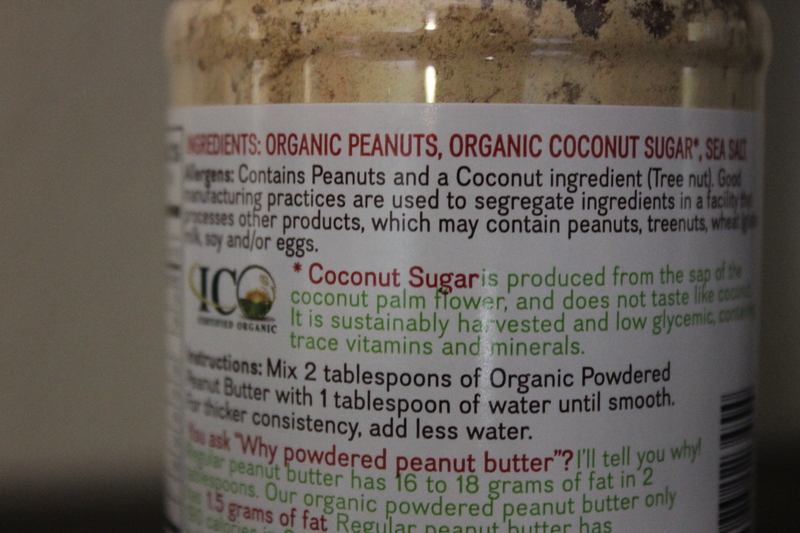 Real peanut butter doesn’t have added sugar (at least the kind I buy). Yes, it has fat, but that shouldn’t be an issue if you’re not consuming it a jar at a time. Healthy sandwiches for your kids’ lunch? Mornings are crazy enough as it is. 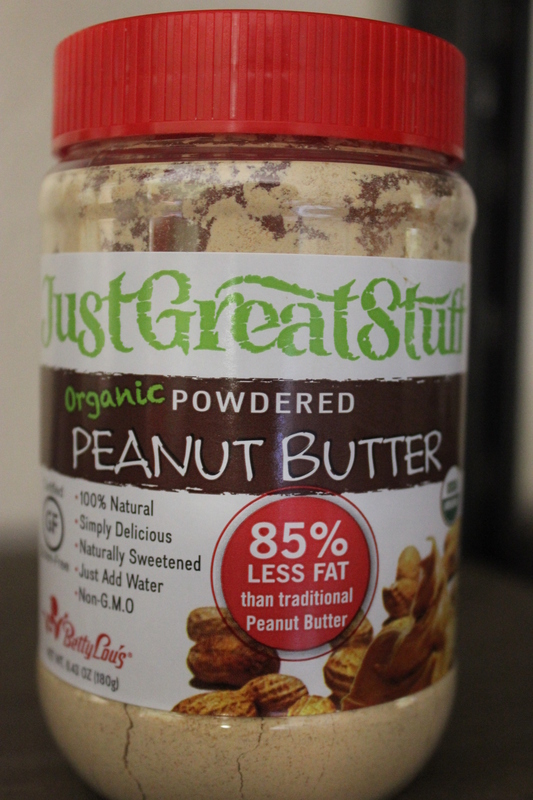 I don’t particularly want to mix up sugar laced peanut butter from a powder (a gram of sugar is a gram of sugar, natural or not) when I can simply use the real deal straight from the jar. There’s nothing wrong with some naturally occurring fats in your child’s lunch. Great in shakes? When I make a shake, I typically use a blender. Real peanut butter works just fine in shakes. Is there a problem here? Take it camping or on picnics? Again, all that mixing seems messy and destined to create more work than it’s worth. Unless you have to lug a heavy jar ten miles to your camping spot. But then you’re going to need those extra fat calories in order to have the energy to get back. Great with honey? It’s already sweet. Are you supposed to sprinkle it on the honey? 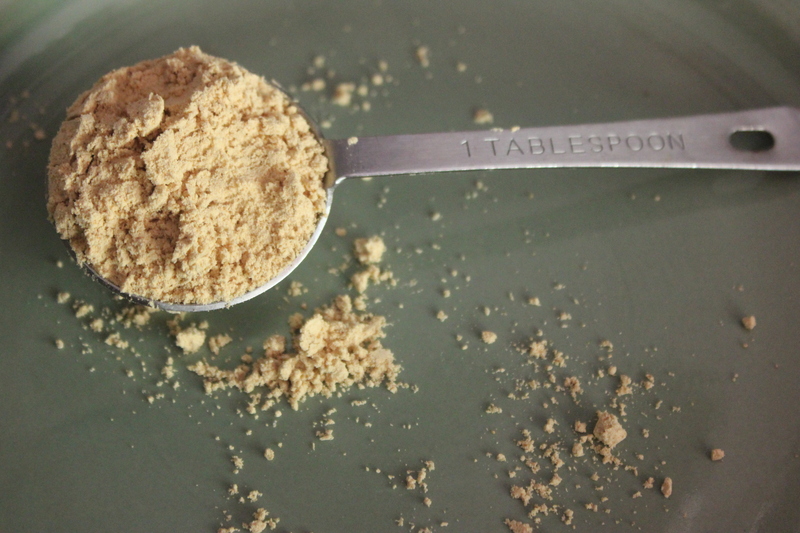 Bottom line: According to another blogger, powdered peanut butter is easier on the stomach if you have gastric problems. Perhaps there are other good reasons as well. All I know is that when you start removing things from healthy, whole foods, then other ingredients will have to be added to replace what’s missing. You really end up with a different animal all together. And who knows what that might be. This entry was posted in Friday Feature and tagged Betty Lou's Inc., is powdered peanut butter healthy, Just Great Stuff organic powdered peanut butter, powdered peanut butter by Robin Lewis. Bookmark the permalink.